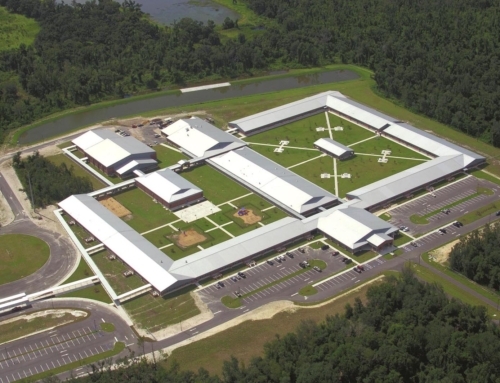 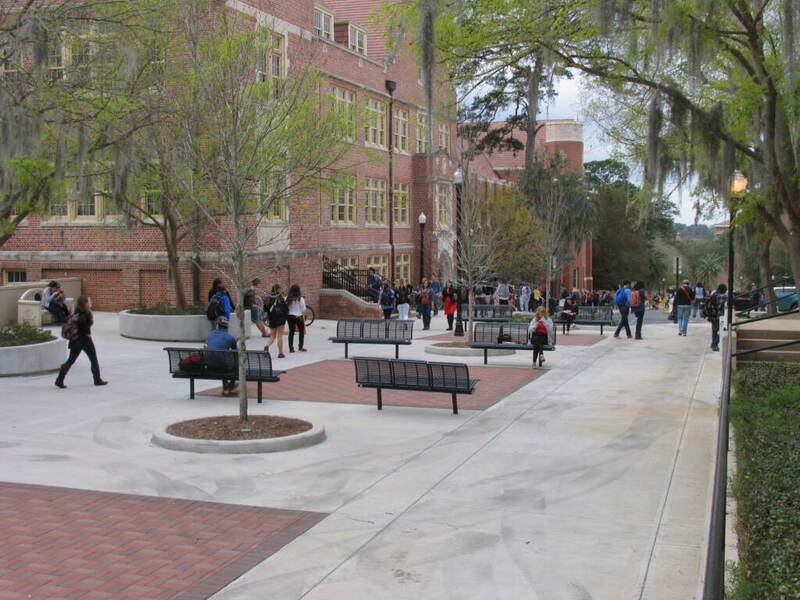 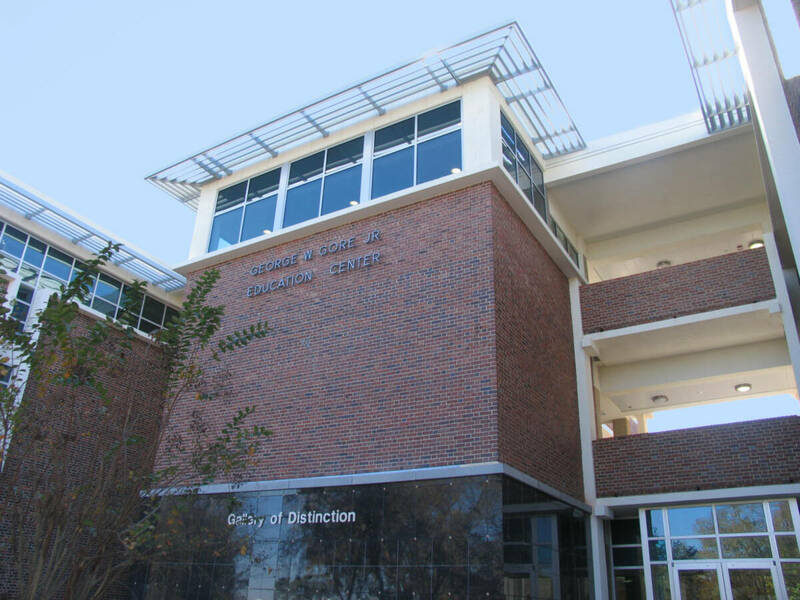 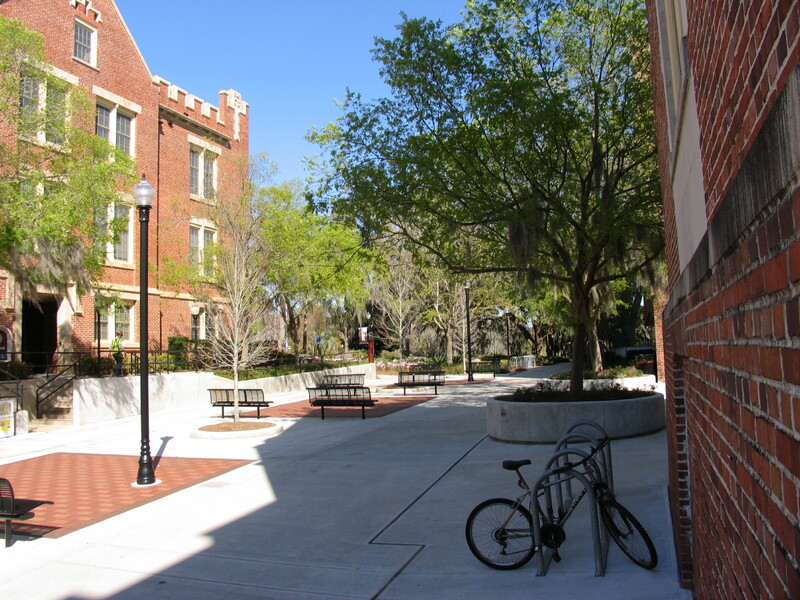 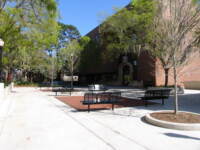 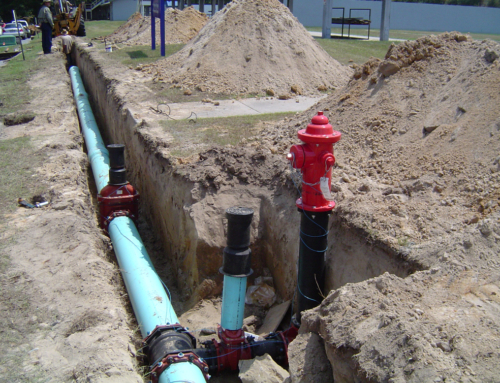 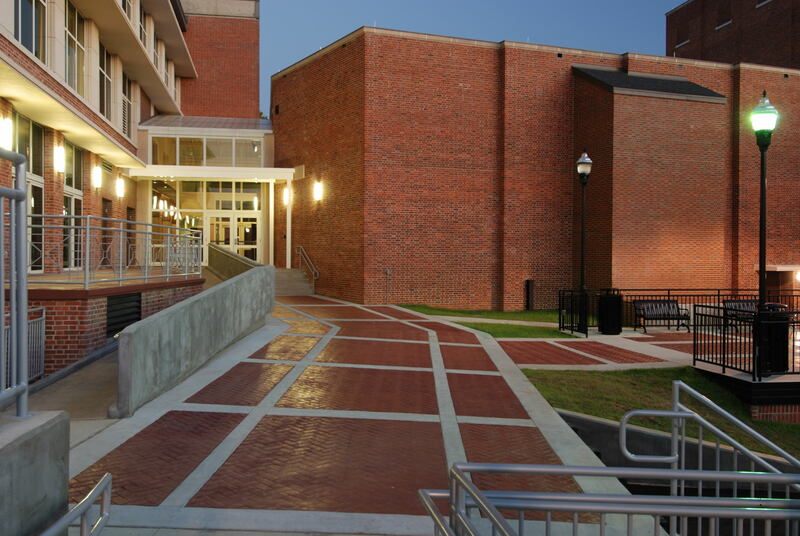 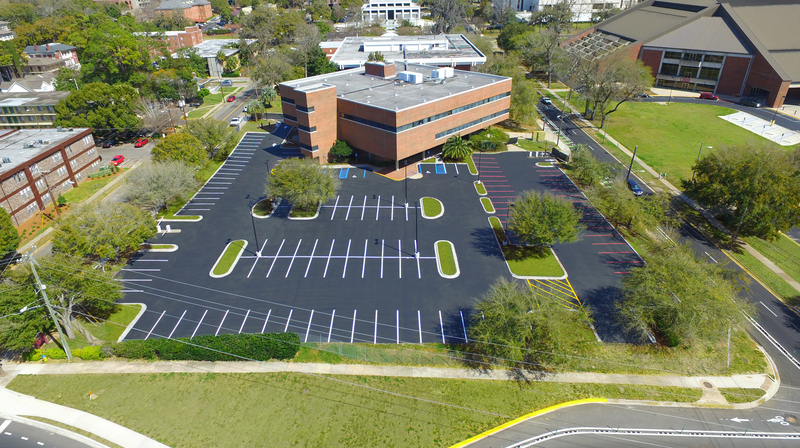 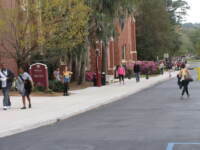 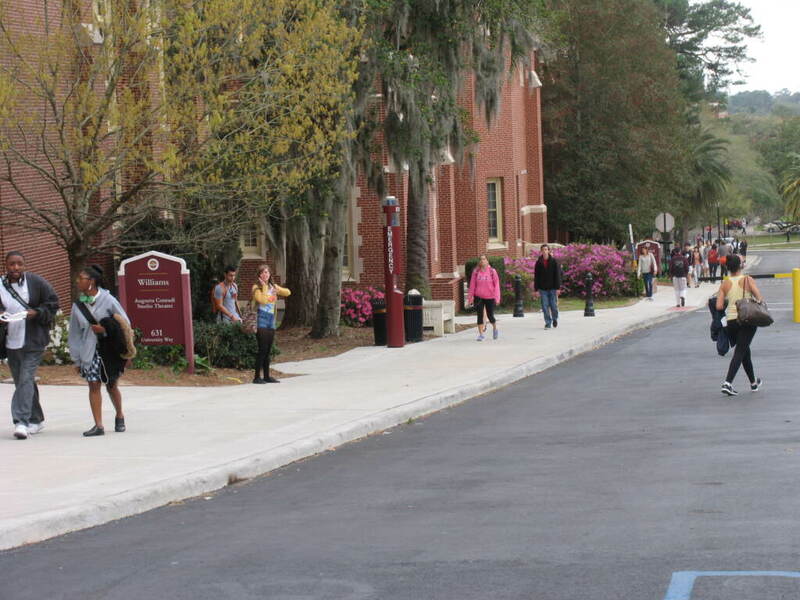 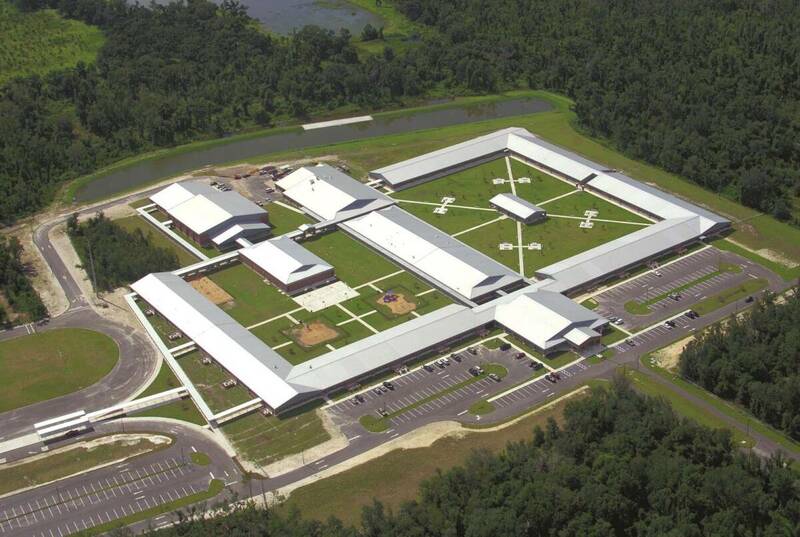 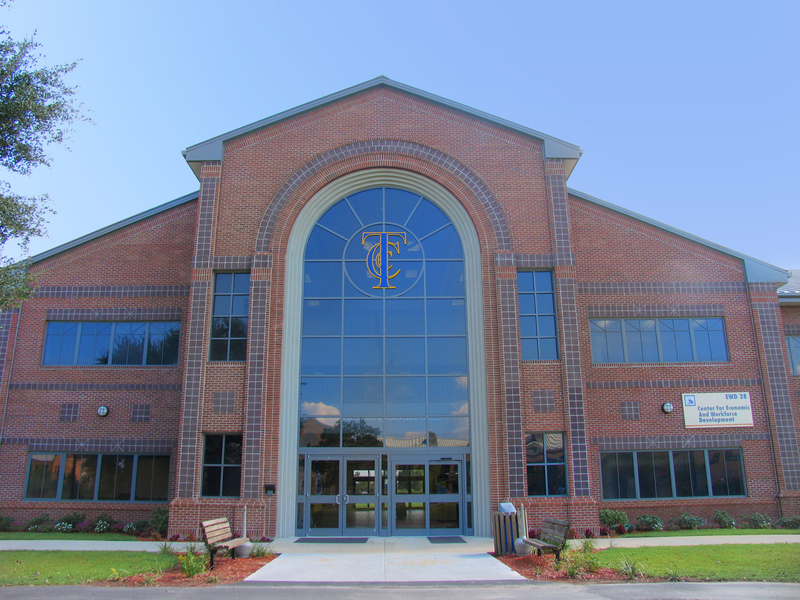 G&A was responsible for design and construction administration services for a pedestrian corridor with service vehicle and accessible parking areas on University Way, between the historic Westcott Building and Williams & Diffenbaugh Buildings on the FSU campus. 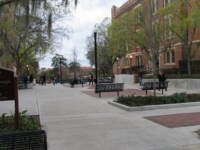 The design blended the historic nature of this area with the new scenic and functional pedestrian corridor, while providing service parking, accessible parking, and drainage improvements. 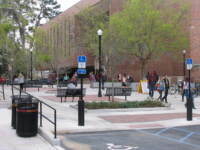 The restoration design included the installation of a new kiosk for the adjacent Legacy Walk.